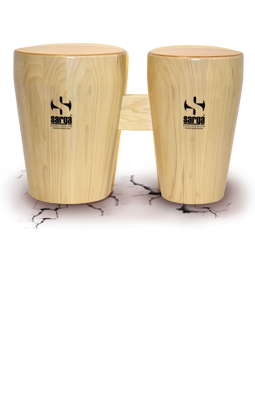 The bongo cajon of the All Wood series is the result of fusion between traditional bongos and ashiko drums. The playing surface made of mahogany plywood with birch combined with poplar solid staves barrels; produce well-defined tone with an excellent sound projection. 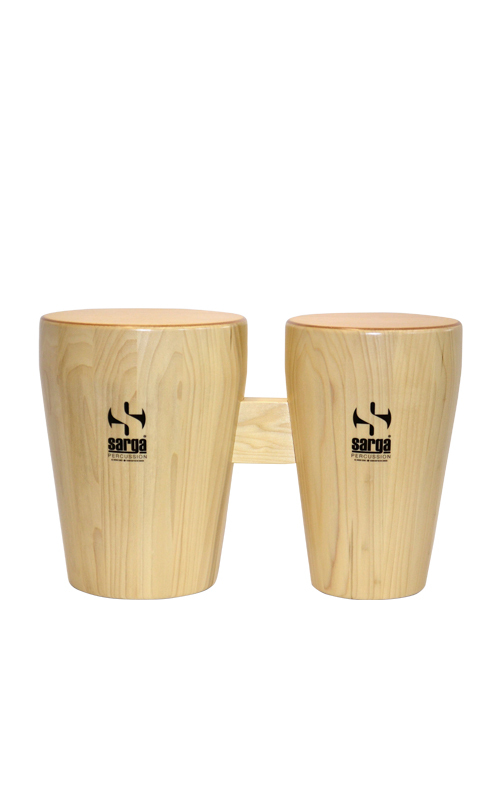 In size of 7 ½'', 9'', they are available in natural finish.